I just updated the site. I added a few new anchor charts, and I made printables available on the read-aloud, reader’s notebook, and writer’s notebook pages. Also, I’m now using an optimizer that’s supposed to make the pages load faster. Hopefully, quality won’t be sacrificed. If you notice a difference, let me know. I just updated the literacy station page. This was for a couple of reasons. 1. I realized that although I didn’t need a visual of the downloadable files, visitors to the site could probably use a general idea of what they could download. 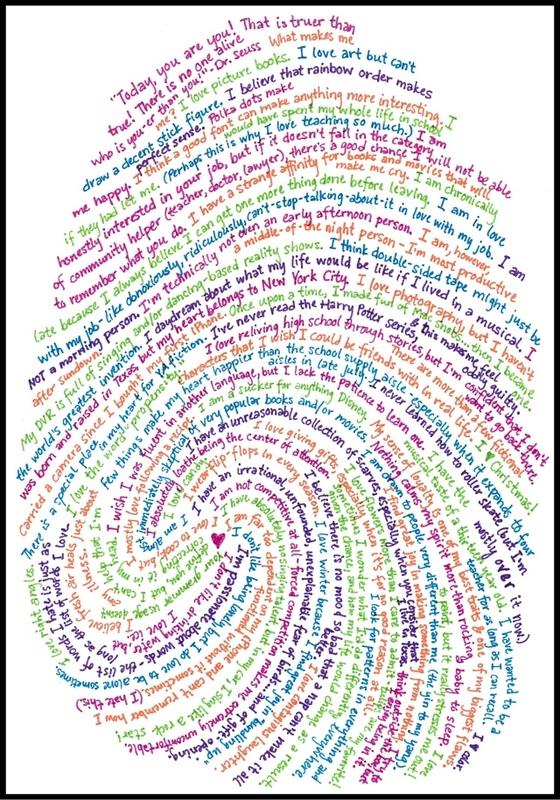 In other news, I’m almost finished with my thumbprint biography. Can’t wait to share! When I read through my guestbook, it’s extremely clear that the most popular page on my site is the anchor charts page. I found a small treasure trove of pictures that I (for some unknown reason) never uploaded, so there are tons of new anchor charts in this update! There are also new classroom photos and literacy station photos, including a few of kids working with the Tic Tac Toe grids that are posted on the literacy station page. Last week, some of my charts were pinned, and traffic on my site exploded. To cope with this, I finally took the personal domain plunge and installed a traffic tracker so that I could see how Pinterest was really affecting the traffic around here. The data that tracker has collected in the last week has left me completely dumbfounded. I’ve had visitors from 49 of the 50 states (Rhode Island is still holding out), Washington DC, Puerto Rico, every province in Canada, Costa Rica, Honduras, Italy, Australia, New Zealand, Singapore, Belgium, Serbia, Qatar, Peru, the Philippines, the United Kingdom, Egypt, Spain, Saudi Arabia, Vietnam, China, Croatia, and the United Arab Emirates! I can’t help but feel like I’m being virtually punk’d…. As I migrate my site to it’s new hosting home, I’m starting fresh with the blog as well. Using a WordPress blog will allow me to update from anywhere, so I won’t have to go so long between posts. Starting over is never fun, but sometimes it’s absolutely necessary!